The focus of the workshop will be on adapting and utilising a range of techniques and positioning for comfort that can be used safely for the benefit of patients and yourself. We will examine the benefits of reflexology for patients and yourself. We will examine the benefits of reflexology for patients in the area of hospice and cancer care, aswell as identifying some common misconceptions. As part of the workshop, input from participants will be encouraged to share their knowledge and personal and professional experiences. Bookings are open for Qualified Reflexologists only. 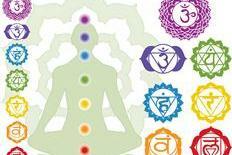 Chakra is believed to be the centres of the body from which a person can collect energy. They are connected to major organs or glands that govern other body parts. 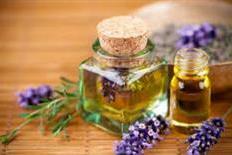 During this workshop i will be sharing a lot of new learning now available in aromatherapy. If you qualified some years ago it is an excellent workshop to enhance your skills and update you on what is "NEW" in the profession. Most Massage therapists when training in their training entry level of the massage course are taught that massage would move cancer cells around the body or massage for anyone with cancer was completely contraindicated. This is not true, clinical research is showing the benefits of massage during cancer. The course is open to qualified massage therapists who hold a recognised qualification in Anatomy and Physiology and massage. Qi (energy) flows through our bodies in pathways called meridians. The function of the meridians is to carry the essential substances throughout the body, thus creating a comprehensive network of communication on all levels of the being. Feet are amazing! Our life is mapped on our feet. See how feet can show our vulnerabilities as well as the shields we manufacture to hide them. 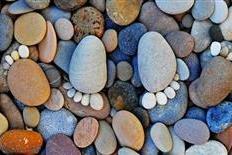 Our life experiences can be reflected on our feet before we allow them to be registered in our mind. Knowing how to read what is “written” on the feet can help us ease into change and harmonise our energies. 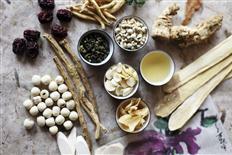 The introduction of the Thai Foot stick will save on overuse of the hands and fingers. This course is open to any therapist holding a recognized qualification in Massage, Reflexology or acupuncture. Second degree Reiki is known as the Mental /Emotional level. It helps us to build a relationship with and integrate our inner world of thoughts, beliefs and emotions. It also assists us in giving expression to our intuition in our daily life. 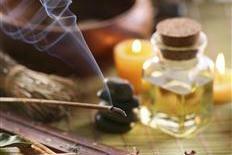 Third degree Reiki is known as the spiritual level. It awakens within us an awareness of life, which cannot be experienced by our five senses. Receiving and using the Master symbol helps us to consciously connect us to the Universal energy. Cupping therapy is an ancient form of alternative medicine in which a local suction is created on the skin; practitioners believe this mobilizes blood flow in order to promote healing. Muscle Release Techniques is designed to relieve severe tension in the muscles of the neck and back and in the connective tissue, called fascia. Why Stone Therapy is so effective in cleansing the body. This course is open to anyone who is trained in Reflexology and Massage. 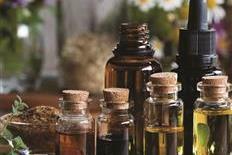 Indian Head Massage is part of the Ayurveda bodywork healing system. Yoga, Tantra and Ayurveda are the ancient life disciplines that have been practiced in India for over five thousand years. Lymphatic Drainage is a type of gentle massage which is intended by proponents to encourage the natural drainage of the lymph from the tissues space body. 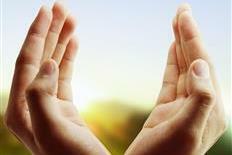 Reiki is the coming together of these two energies, a joining together of the Universal and the Personal. Everyone can have the ability to channel Reiki energy. This ability is passed on during a Reiki initiation/attunement and once learned is never lost. An adapted Lymphatic Drainage Reflexology sequence for fragile and vulnerable clients of all agesWho can attend the course? Reflexology is a practice involving the physical act of applying pressure to the feet, hands, or ears with specific thumb, finger, and hand techniques without the use of oil or lotion. 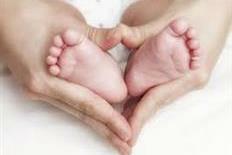 This is a one day post graduate training course for Qualified Massage Therapist which covers massage during pregnancy. Your questions will be answered and your imagination will be inspired . This 16 hour course is a comprehensive foundation course for qualified massage therapist, reflexologists and complementary therapists, who wish to add to their knowledge base.